This is a sponsored post in behalf of Homeschool Buyers Co-op. I have been compensated for my time in writing this, but all thoughts are mine. 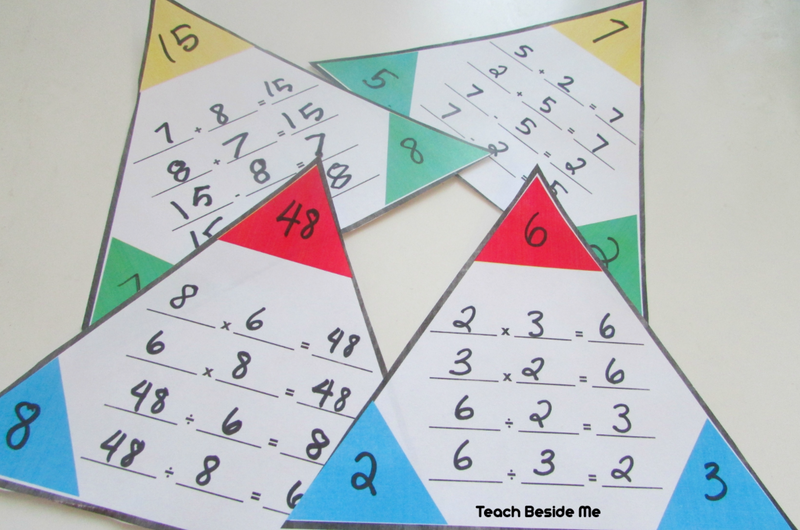 Need deals on your homeschool curriculum? Today I have some rocking deals on homeschool science and technology curriculum for you! Let’s face it, homeschooling is not cheap. As homeschool parents we are always looking for ways to save money on curriculum, right? 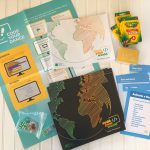 I was so happy early in my homeschooling time to come across a website called Homeschool Buyers Co-op that organizes group discounts on fabulous homeschool products. 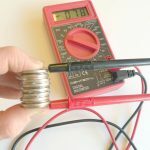 I want to feature some of our favorite homeschool science and technology curriculum offerings from their website. They offer incredible discounts in all other subject areas, we just love science and technology a lot in our house! 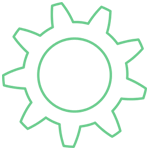 There are some great resources for STEM education that you guys will love! 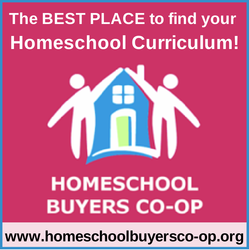 What is the Homeschool Buyers Co-op? New to this website? If you have never shopped over at the Homeschool Buyers Co-op let me tell you a little about how it works. It is like a giant group buy for homeschoolers that brings prices way down on curriculum and educational resources. 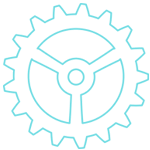 It is completely free to join the co-op and you get access to lots of free items as well as the best deals offered anywhere online. 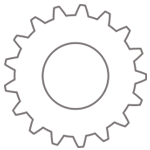 They search out great products and bring them to us at slashed prices. I have used it many times to purchase our homeschool curriculum. I love the variety of things they offer and I love that I discover awesome things I would not have heard of otherwise. There are thousands of members (I think almost 200 thousand) and the power of the group brings the prices lower. Something I have always loved are their referrals. You can earn shopping points, they call the Smart Points, for referring friends to their website. You also earn points for buying products that can then be applied to later purchase or even to free products! It’s a pretty cool system! If you purchase through any of my links, I will receive “SmartPoints” from your purchases. As I mentioned above, we are big science fans and big technology fans. I want to zero in on this one topic to just give you a sampling of their offerings. Then, you can head over to the website to explore more for yourself! 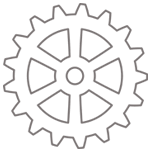 The Homeschool Buyers Co-op has an award-winning selection of science and technology products, including core science curriculum and supplements, coding and programming courses, hands-on experimentation, and more. They have savings sometimes up to 95% off, but the savings vary from product to product. Step-by step video tutorials by an experienced science teacher (Aurora Lipper, a former NASA scientist and university science teacher). Real Science-4-Kids introduces young children to the core scientific disciplines of chemistry, biology, physics, astronomy and geology. STEM fields are growing at an unprecedented rate and every parent wants to provide their students with the best math and science programs. Real Science-4-Kids is designed to provide students with the fundamental building blocks that they need to succeed. Kids ask real science questions and it’s important to provide them with the tools needed for discovering real science answers. While teaching science concepts and facts, the Real Science-4-Kids curriculum also encourages the use of critical thinking skills, experimentation, and creativity. Real Science-4-Kids teaches science concepts in a sequential and logical order, beginning with the basic building blocks of science and expanding on these concepts as kids advance in grade level. hallenge and engage YOUR young scientists with a variety of media, including full-length videos and segmented clips, virtual labs integrated science simulations, explorations, reading passages, and more. Help them learn process skills by designing and conducting virtual lab investigations and solve open-ended Science Sleuth mysteries. 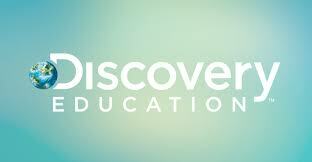 Discovery Education Science supports your homeschool science curriculum with up-to-date standards-based virtual labs, simulations, reading passages, and more, coupled with a real-time assessment component that measure’s student’s progress. 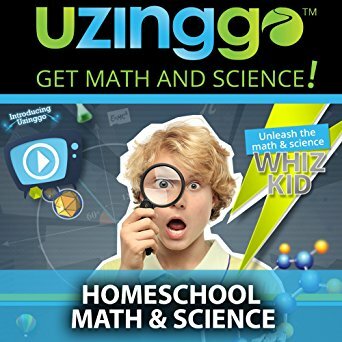 Uzinggo online math and science activities help students discover the wonders of science and the joy of learning math by explaining difficult concepts in clear, easy-to-follow lessons. Based on the mega award-winning Adaptive Curriculum, Uzinggo lets students proceed at their own pace, on their own schedule, while giving them the help they need with specific subjects. Students explore basic principles, build knowledge through real-world examples, work through math equations, conduct virtual experiments, observe the results and draw conclusions that help them understand and master concepts. 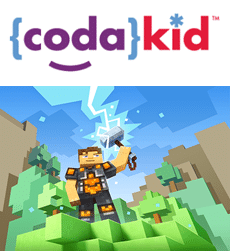 Students learn to mod Minecraft source code using the Java programming language. Kids learn key programming concepts such as Methods, Variables, For Loops, While Loops, Switch Statements, Arrays, Parameters, and much more. Fosters the connection between coding and creativity. 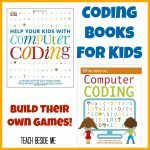 Makes computer programming fun and engaging for younger learners. 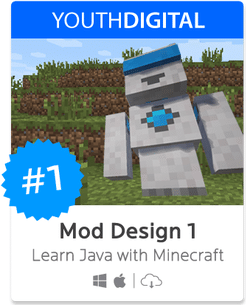 Mod Design 1 is an online computer class for grades 3-8 from Youth Digital that gives students everything they need to create their own Mods for Minecraft©* from start to finish using the Java™ programming language. 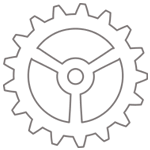 Introduce your Child to Engineering, Math, Science, and more! 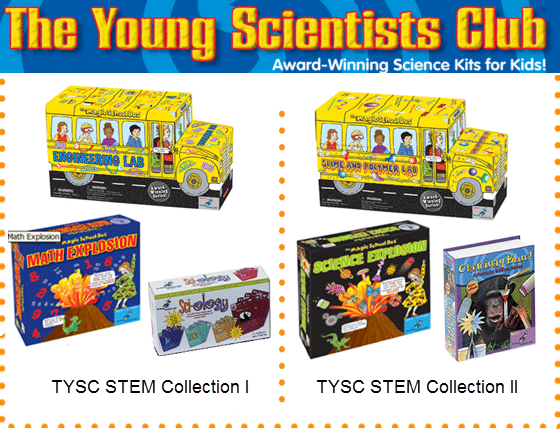 Each TYSC STEM Collection is bundled exclusively for Co-op members by The Young Scientist Club and includes three hands-on, engaging retail-boxed products. 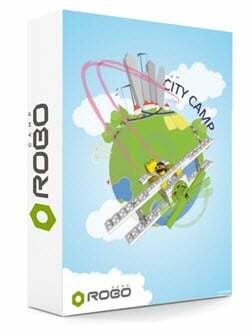 RoboCAMP is a carefully prepared online, interactive curriculum dedicated to promoting STEM education for grades K-8th through the use of LEGO WeDo and LEGO Mindstorms robotic sets (LEGO kits not included). A Kid-Friendly, Rugged Microscope for Indoors and Out. If you have seen a microscope out on display in your local science center, science museum, or nature center, chances are you were seeing a Brock Magiscope. 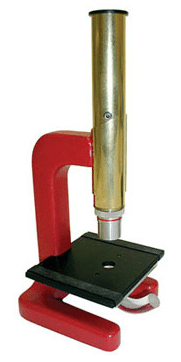 This durable little microscope features rugged construction and an easy-to-use design combined with quality optics, and is highly recommended by someone who knows what he’s talking about — Robert Krampf, the Happy Scientist. 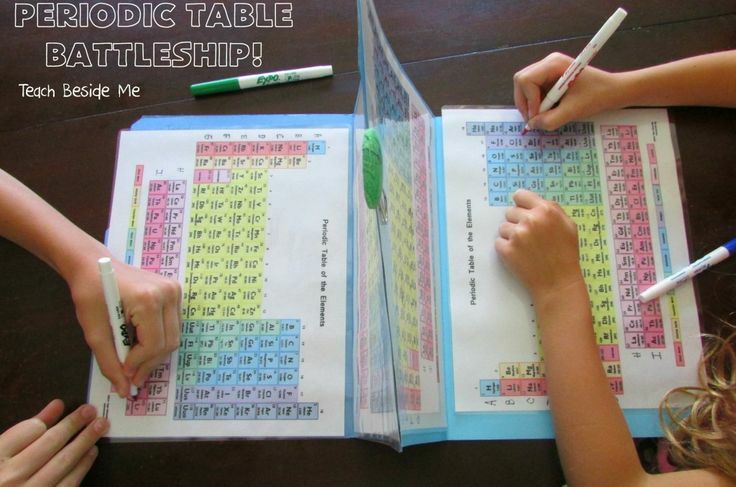 Be sure to stop by the Homeschool Buyers Co-op to check out the science and technology curriculum as well as the discounts they offer on other subjects. I am sure you will find something just right for your family’s needs! 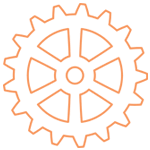 Want more science and technology curriculum ideas? 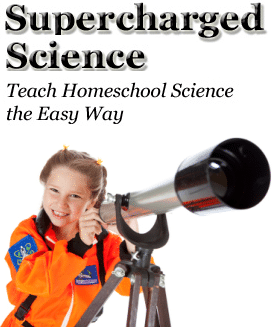 Check out my great big post on Homeschool Science Curriculum! Doodle Themed Printable Planner for Stress-Free Back to School! « Doodle Themed Printable Planner for Stress-Free Back to School!